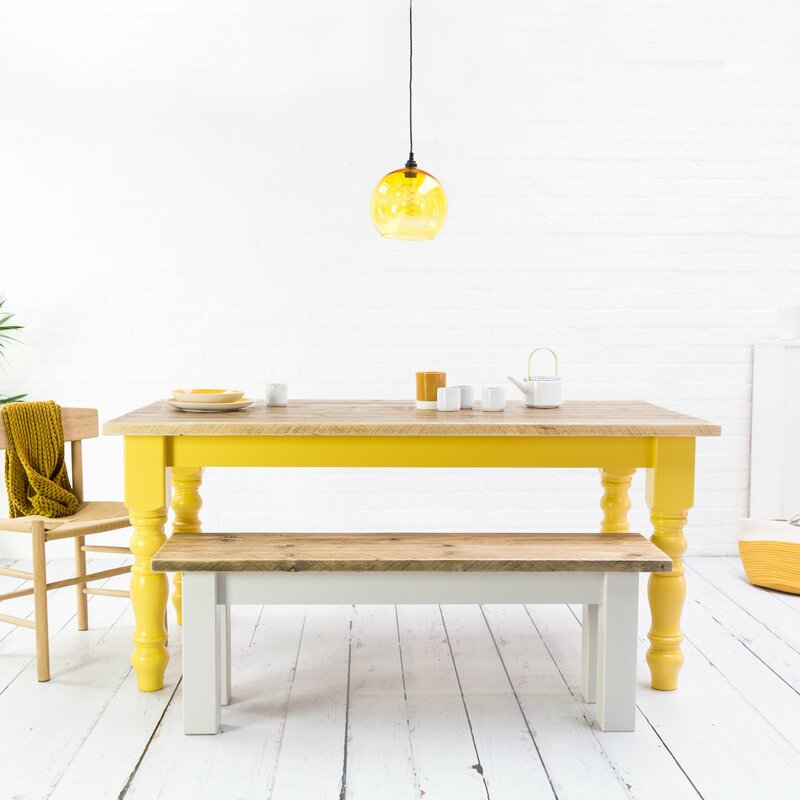 Home › EXTENDABLE DINING TABLES › Reclaimed Wood Dining Table. Our reclaimed wood dining table is made from beautifully weathered reclaimed wood hand selected to give a uniform texture throughout the surface. 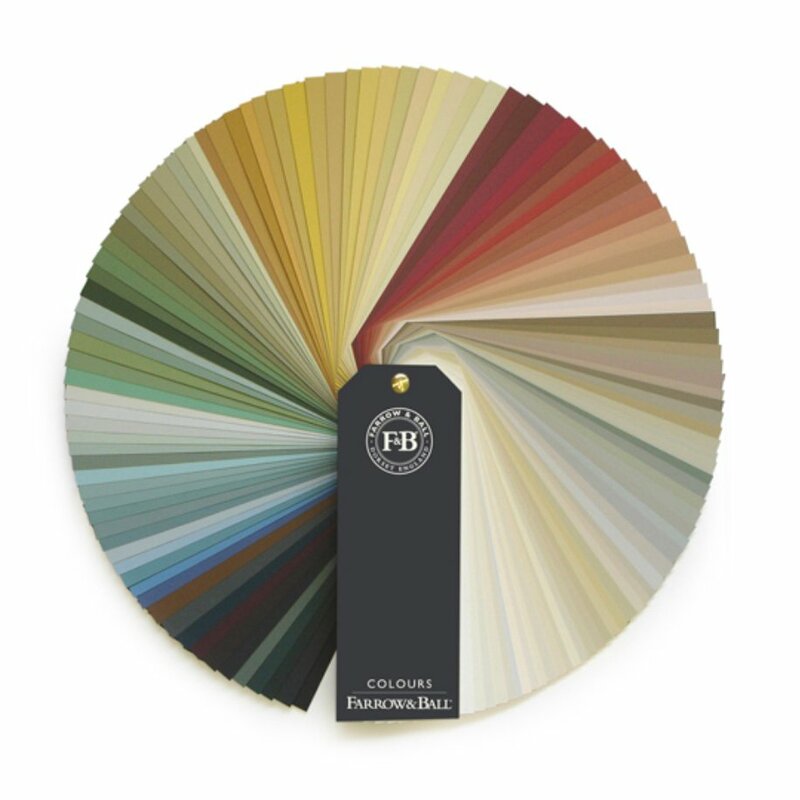 This is one of our most popular choices as the contrast between the old reclaimed wood and crisp coloured base shouts style and will always attract attention. 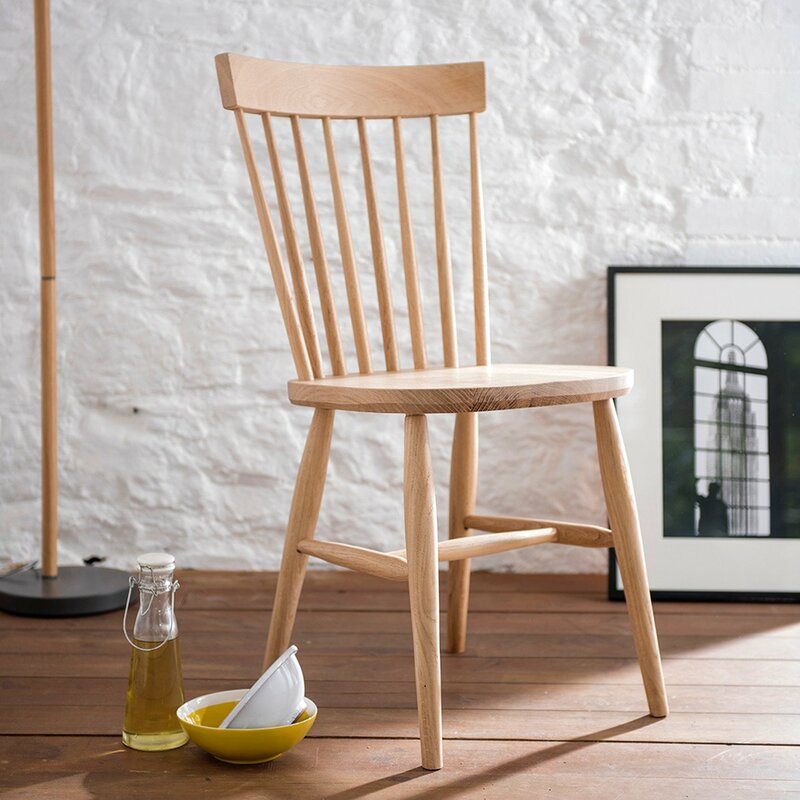 Finished with a clear matt hard wax oil, place hot cups and plates on the surface without coasters and nasty spillages will wipe clean with ease. Top thickness is 35mm thick . 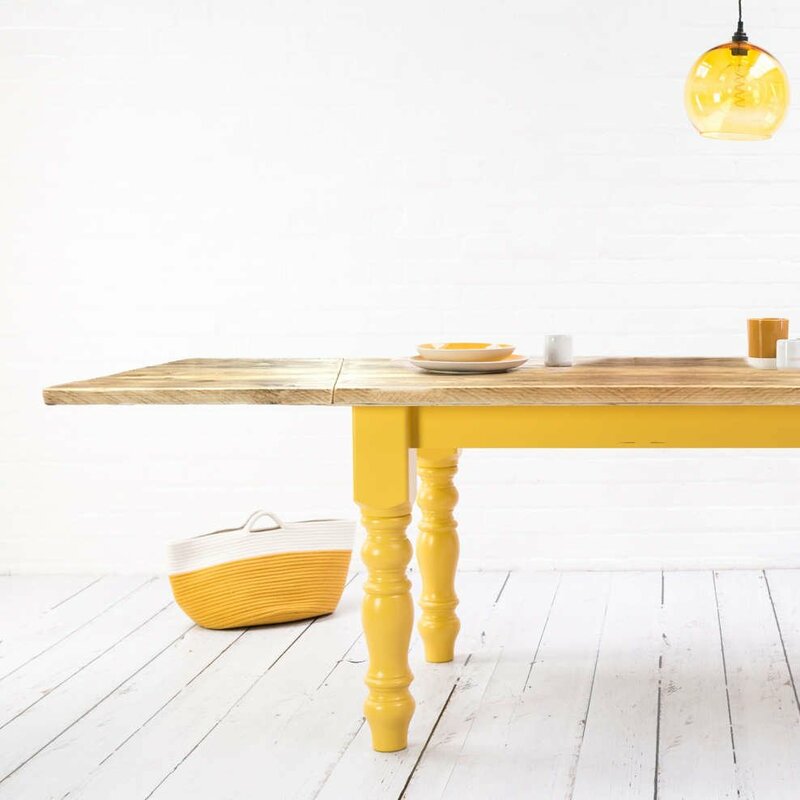 Take the Reclaimed Dining Table one step further and add an extension, or two! Lead time for the reclaimed wood dining table from the time of order is 4-6 weeks. If you need an urgent turnaround then contact us as there may be an additional charge to receive your item a lot sooner. Please bare in mind that during the lead up to Christmas we may have an extended lead time. 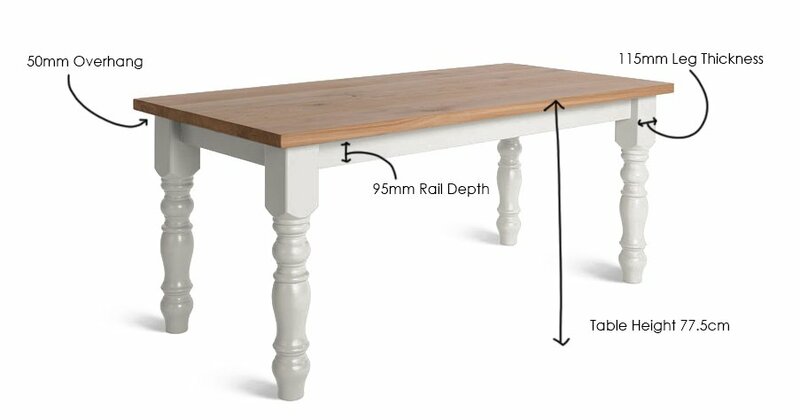 If you order chairs or a bench with this table, we'll deliver them together for free.